See exactly how people spend time. Run your business more intelligently. Stop the guesswork. Know how long projects are taking to complete and the hours people are working. 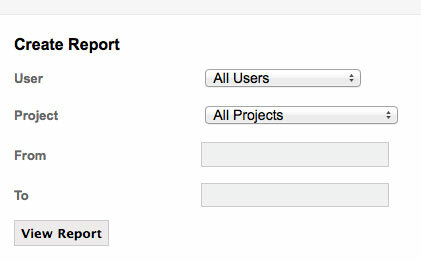 Create the reports you want to see. Getting your data out is one of the most important things. 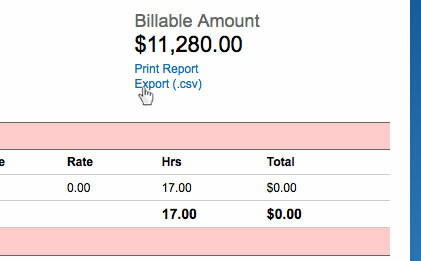 Run reports for any time period and with a variety of options. 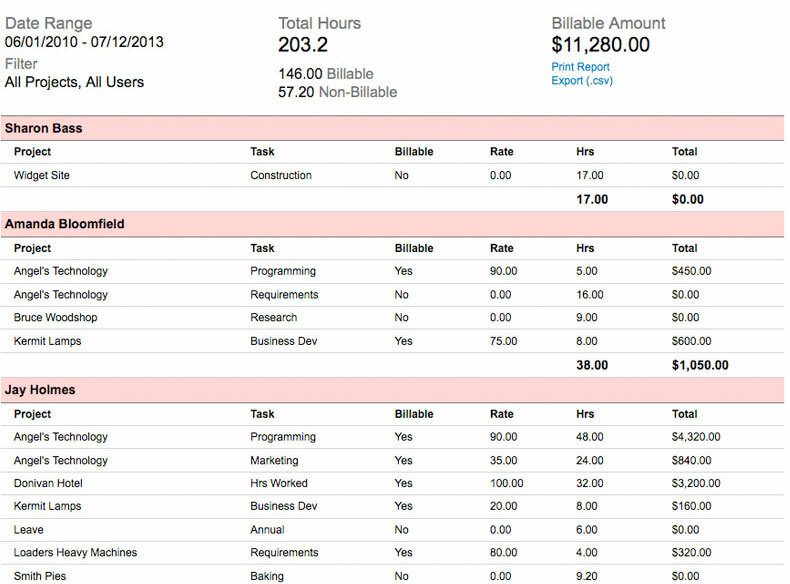 See your data formatted nicely on a single screen. You can always export your data when you want to manipulate it further, generate an invoice, or simply load it into your payroll system. Do with it what you please. Your data is your data.